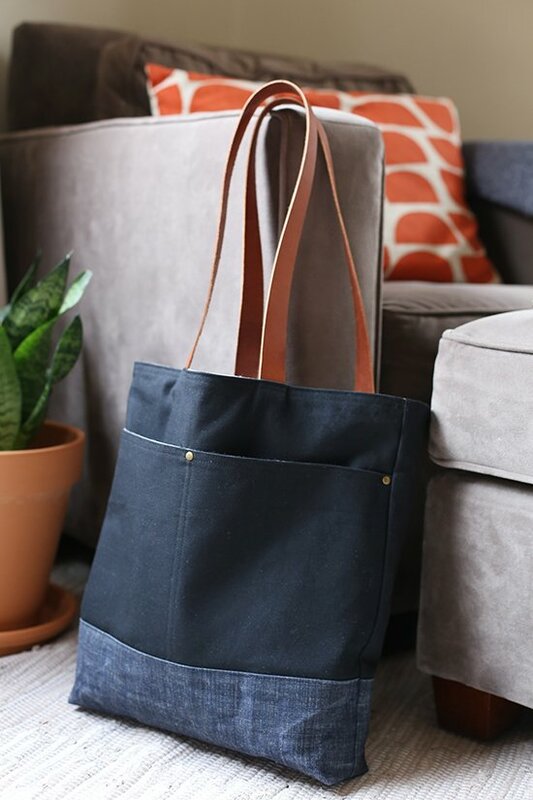 This simple and elegant tote will look great with anything and will keep your must-have essentials close at hand. A divided front pocket is perfect for stashing keys and a phone. 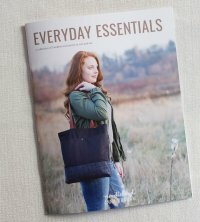 Don’t let the name fool you, this tote is great in all types of fabrics! Canvas and/or cottons are perfect for this bag!!! This a a great class for the "beginning sewist" with basic knowledge of sewing skills. Requirements: **Print & read through the homework sheet prior to purchasing fabric & other supplies as modifications have been made** Please complete the homework before class.